IT Infrastructural Design & Hardware Remediation. We have a proactive management and preventative maintenance team who engage in practices aimed at ensuring that your systems running smoothly. 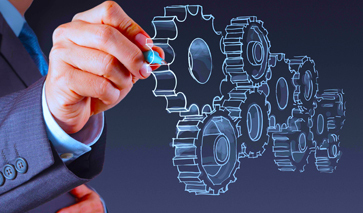 We have the experience to quickly identify and isolate various infrastructure service failures or utilization issues. We then proceed to immediately resolve the problem without interrupting the environment. NETWORK – Security audit and penetration testing. Network design and implementation. SERVER – Hardware configuration planning to determine needs, interoperability, and usage requirements. Configuration of physical hardware and virtualization environments. Operation support services including security, patching, tuning and upgrades. STORAGE – Review of storage and backup. DATABASE – Performance tuning. Logical physical design and data modeling. Architecture, installation, and patching services. 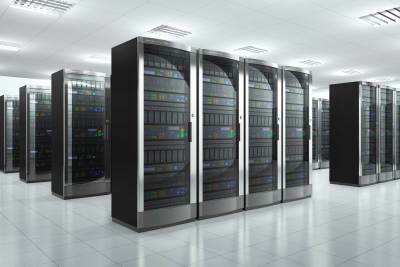 Magnum IT Solutions is involved in infrastructural design to set up new and existing infrastructure. Building new UNIX/LINUX/WINDOWS servers. The design and monitoring of your critical infrastructure is at the top of our priority list. Our team of proven professionals works tirelessly to prevent common threats and protect your data. This we do by identifying and assessing application vulnerabilities, and promptly responds to issues. 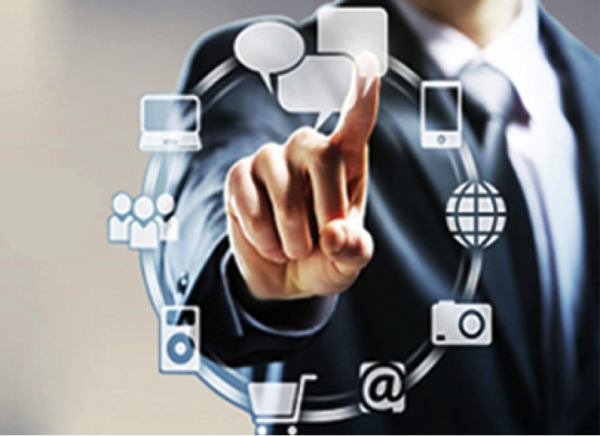 Magnum IT Solutions comprises of a large pool of certified IT professionals with the most highly requested skill-sets. All of our consultants have been carefully vetted for their technical proficiency, creative problem solving and customer service aptitude. Each consultant also goes through our rigorous training program and continuing education, reference and background checks, ensuring they meet our high standards. As you would hope to expect, every Magnum IT technical consultant that you engage with also brings the support of our entire technical team. 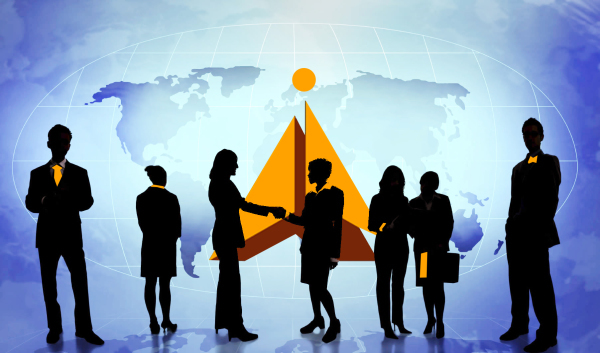 Magnum augments your staff with individuals or project teams that fit seamlessly with your business processes and organizational goals. Whether it’s a short-term engagement or long-term relationship, a Magnum IT technical consultant can help ensure your project’s success. Our talent, experience and great attitude will fill any gaps in your IT department. Magnum IT Solutions leads every client through a standard (personalized) design-build methodology, an efficient application development process that enables our application development teams to gather the right type of information, at the right level of detail, and in the right sequence. Just follow our lead and provide the feedback we require at each phase and you will see your custom application development evolve from initial application prototype designs, through detailed specification, to a fully functional application that you can deploy into production use. The Magnum process is highly collaborative. Clients are required to review, provide feedback and approve the results of each application development phase, as a prerequisite to proceeding onto the next phase. Our application developers will establish clear milestones to measure progress, manage changes as they occur, drive decisions in a transparent manner, and keep your project focused and on track. 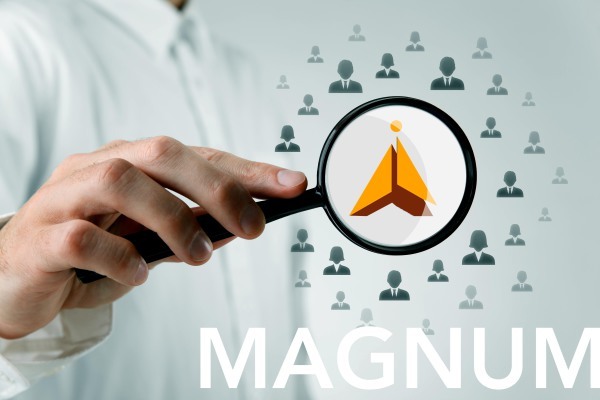 Magnum IT Solutions brings the business experience and programming skills required to overcome many common challenges to custom application development, and insure that our clients receive the quality and value they expect. Organizations must be able to put the right information into the hands of the right people across the entire enterprise at the right time. 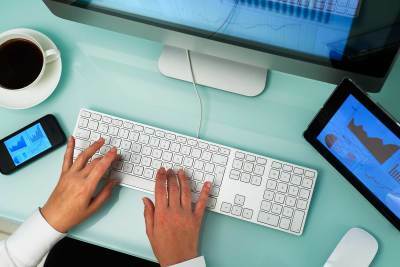 Users also need new and improved ways to access and analyze information. The tools you provide your users for decision support make the difference between a data prison and an effective data warehouse. Magnum IT solutions provide quicker access to information affecting operational, financial, marketing, and product decisions. Our solution supports executive-level reporting, data mining, and ad-hoc reporting capabilities for your enterprise. Drawing from our heritage in large-scale systems integration, we’ve partnered with such companies as Brio, Oracle, Informatica, Business Objects, Cognos, and MicroStrategy in development. Our large scale experience and proven methods assures you a better understanding of your customers, your partners and suppliers, your operations and your key performance indicators. We believe that each client deserves the very best and that is why our team is the best. We have a culture of continuous research to ensure that we are on top of our game providing the best solutions to our esteemed clients. We have a wealth of experience built upon proven track records over the years. At the end of the day, we are happy knowing that our team has successfully provided the needed solutions for our clients.